Established in 2015, ORDRE is an online wholesale marketplace for luxury fashion designers. 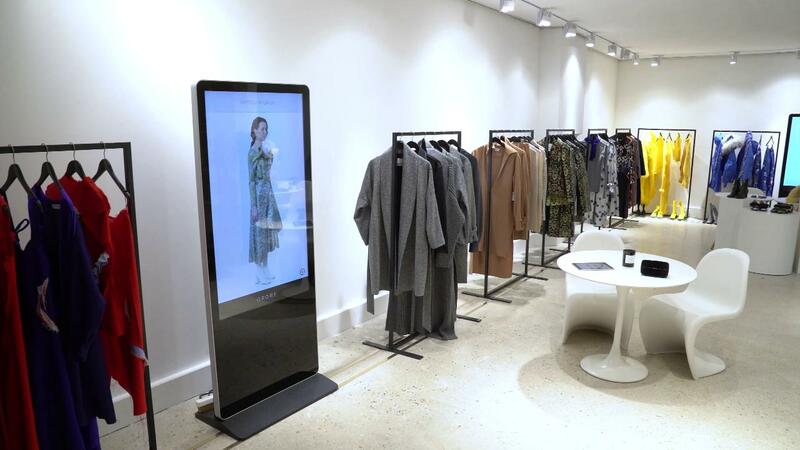 Over 150 women’s, men’s and accessories designer’s online showrooms are using the company’s innovative technologies. This represents an invitation-only global network of 7,746 individual buyers from 2,742 department stores, multi-label boutiques and online retailers in 93 countries. ORDRE’s technologies enable buyers to comprehensively review collections and place wholesale orders online when they can’t always be physically present to touch and feel collections. 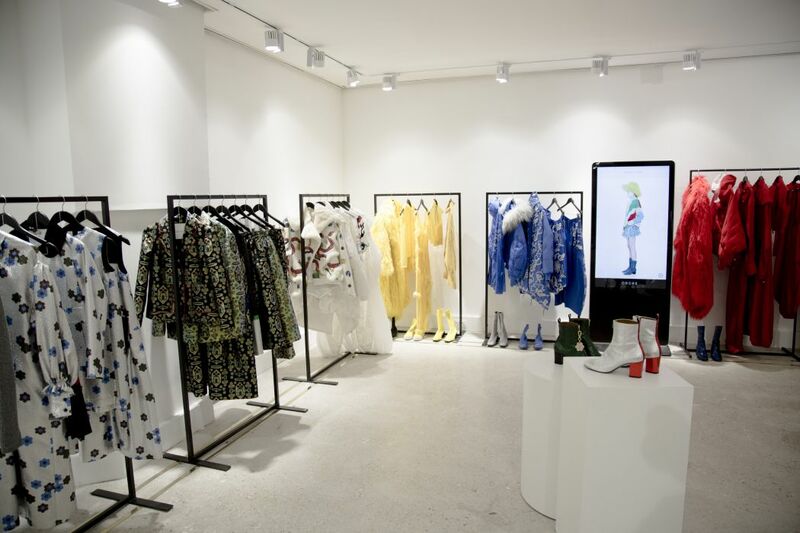 These technologies are also used to enhance luxury designer’s physical showrooms and facilitate more efficient order taking. The company was founded by CEO Simon P Lock, an early pioneer of digital fashion tech, the Founder of Mercedes Benz Fashion Week Australia and, a former SVP of IMG Fashion & Models and his wife, Fashion Director Kirsten Lock, a highly respected international stylist and former Harper’s Bazaar Style Director. 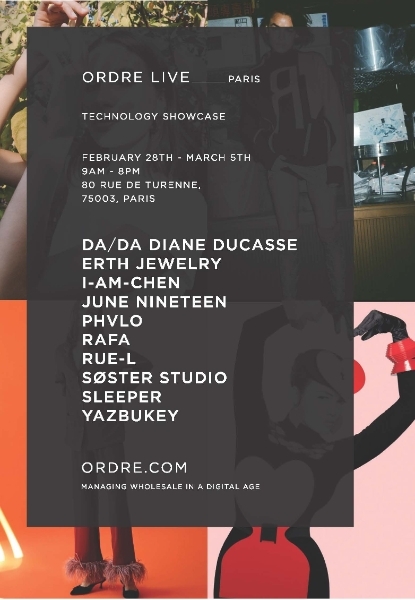 ORDRE has offices in Paris, New York, London, Milan and Hong Kong and its global team includes industry leaders in technology and the fashion industry at large.